Meet our newest team members. 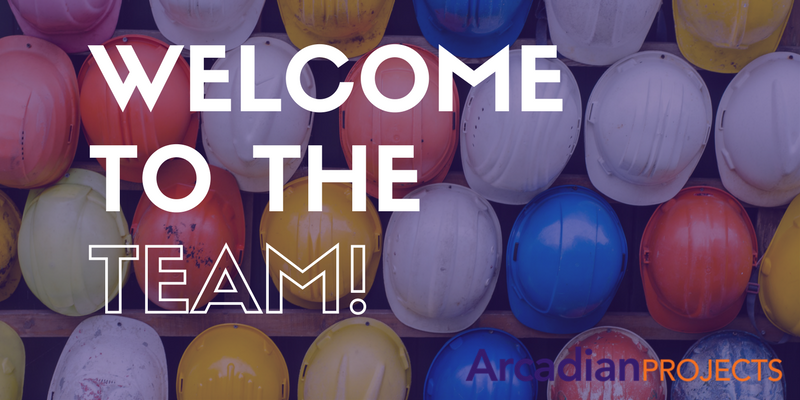 – Arcadian Projects Inc.
Arcadian welcomes back Megan Zakaib as Controller and welcomes on board Todd Lorentz as Manager of Operations. We are excited to have you both on our team and look forward to working together.